Once renowned as perhaps the most significant concentration of black talent and economic independence in America outside of Harlem, Orange Mound is home to Melrose High School.Melrose can trace its history to 1890 when it was first known as the District 18 School of Shelby County, established at the intersection of what is currently Spottswood and Boston Streets. The school was a two-story, framed, unheated building that soon became an important institution in the Orange Mound community. 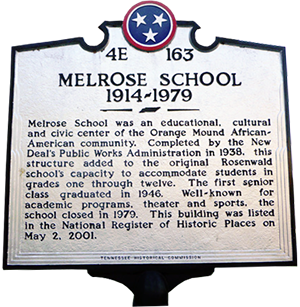 The school’s name was later changed to Melrose in honor of Dr. Melrose, a philanthropist and humanitarian who gave much of his service to school, civic, and community activities. The first graduating Melrose class was 28 people in 1946 (21 girls and 7 boys-at the time, young men were serving in the military). 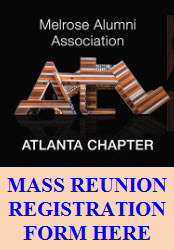 The surviving member of that class started as a Melrose teacher in 1952. She is still living and working in the community, Mrs. Laura Jones. Our communities creativity to self-support our own school destiny has deep roots of using profits from the cafeteria had been used for books, three pianos, band instruments, a sewing machine, and two phonographs. In 1937, city officials received $137,000 in support and financing for a new building through the New Deal’s Public Works Administration (PWA) program. The new three-story, brick Melrose School building had 24 classrooms, a library, administrative offices, a health department clinic, bathroom conveniences on each floor and provision for future classrooms and an auditorium.Since these times, our full school history has been documented and is worthy of a full read and the mix of self-support remains a strong part of who we are and why our alumni are so deeply committed to our children. What we celebrate is that we’re a unique treasure of imprints in Memphis, Shelby County, Tennessee, and American history. 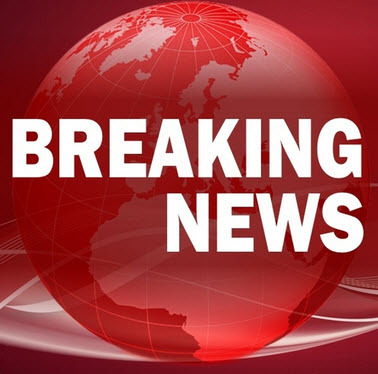 Breaking News: We’re not done!